In Moscow, the opening ceremony of the FIFA World Cup- 2018 took place. A colorful show was held at Luzhniki Stadium. 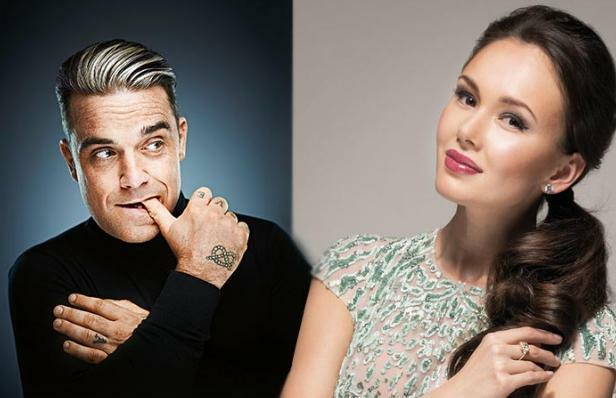 The most notable artists at the event were Aida Garifullina and Robbie Williams. Many viewers said that the Russian singer looked much better than her British counterpart. 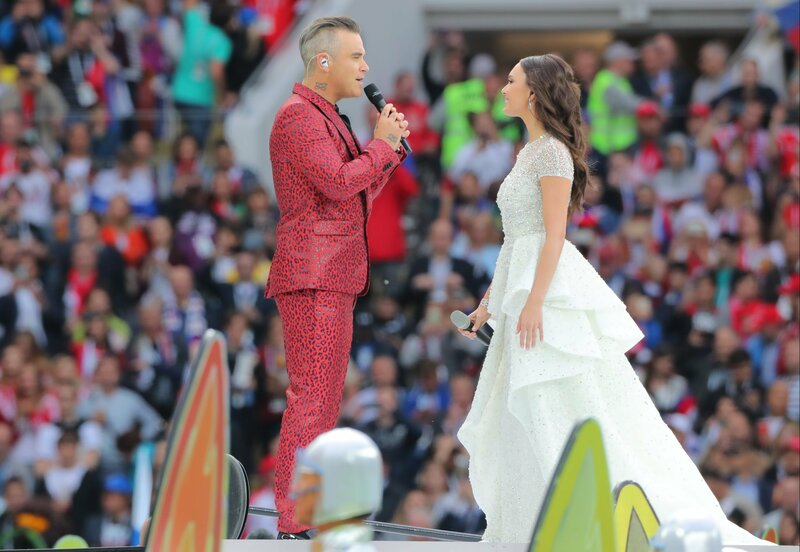 As previously stated, the ceremony was opened by guest guest - Robbie Williams. He appeared in a red suit with a leopard print. Later in the stadium, Aida Garifullina appeared spectacularly. She drove through the stadium on the platform in the form of a Firebird. The stands greeted her with loud applause. The soloist of the Vienna State Opera made a shimmering statement in her Zuhair Murad dress. It was a white dress, decorated with Swarovski stones. Garifullina sang a duet with Williams. The performance of the artists was accompanied by colorful graphics, which depicted in the stadium different drawings, and many dancers dressed in costumes, fascinated the views of the audience. 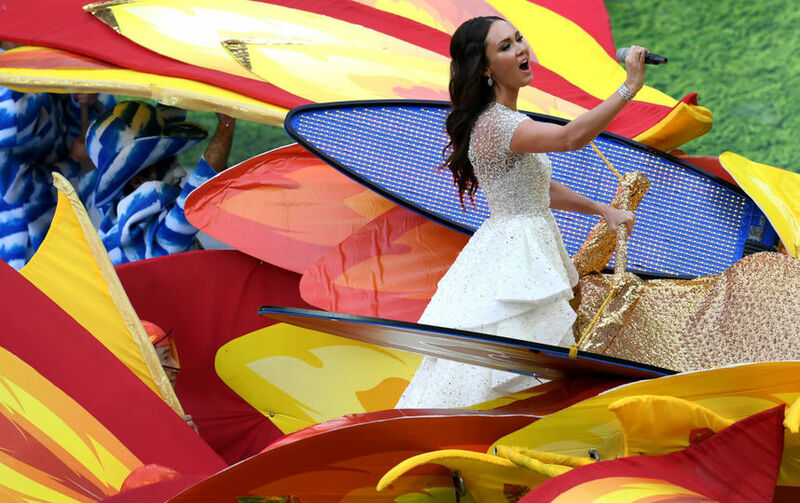 ​The famous Russian opera diva from Tatarstan, soloist of the Vienna Opera Aida Garifullina performed a composition called Angels at the opening ceremony of the World Cup. 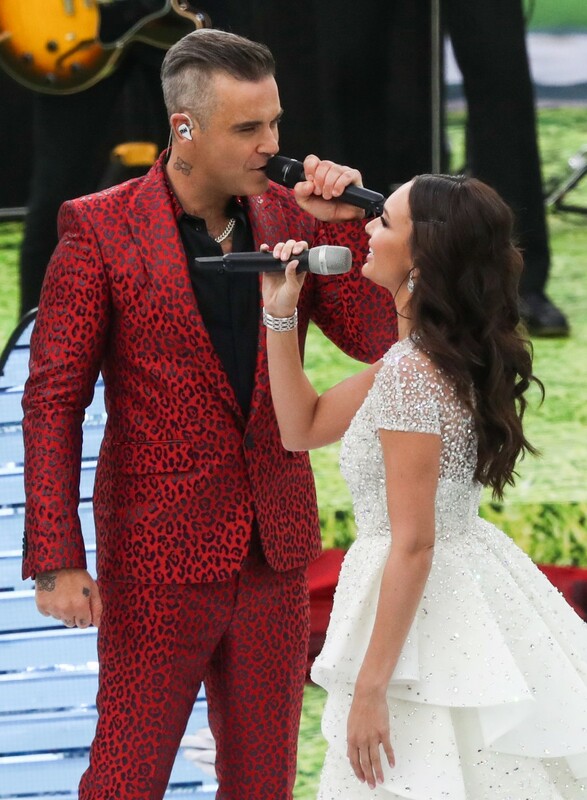 The singer sang together with British singer Robbie Williams. 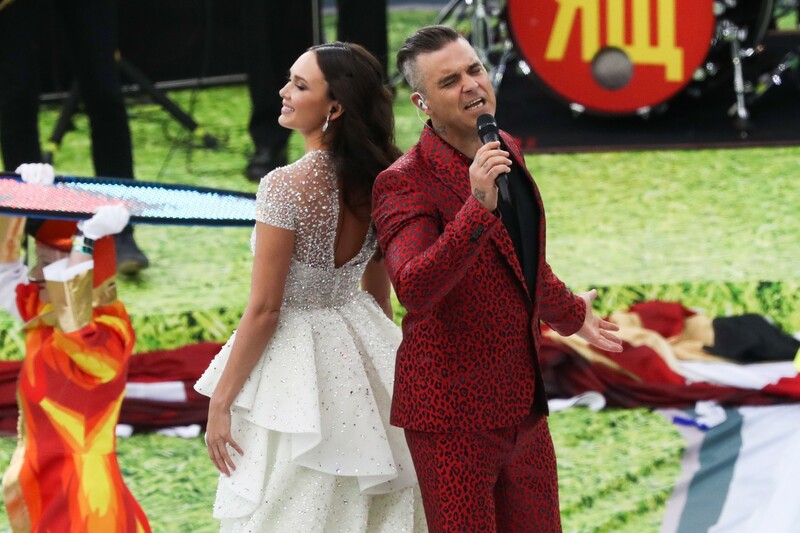 "Unforgettable moment....I still hardly believe I was there....on that stage....performing at the FIFA World Cup 2018", - wrote Garifullina on her Instagram. The song "Angels" is one of the hits of the British pop idol. In total, Williams performed four songs at the ceremony. There will not be any other performers directly at the stadium. "I am happy and excited to return to Russia to take part in this presentation. I have achieved a lot in my career, but participation in the opening ceremony of the FIFA World Cup and the opportunity to speak in front of the stadium with 80 thousand spectators and a multi-million audience all over the world is my childhood dream. 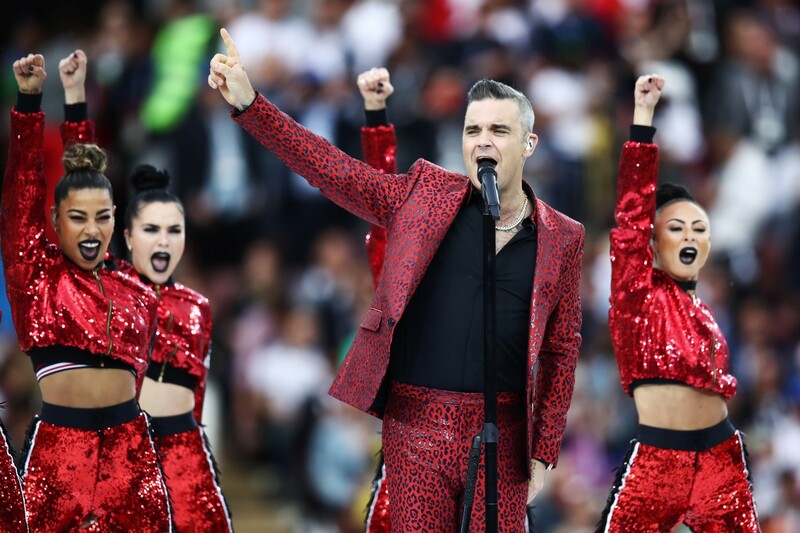 I invite fans of football and music to join us at the stadium or watch the show on TV, "- said Robbie Williams. 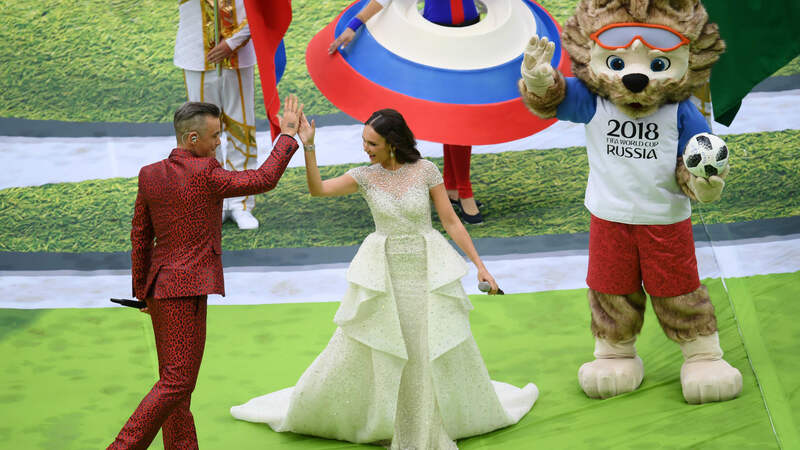 Participants of the World Cup were greeted by Russian President Vladimir Putin. "I congratulate you - the whole big, multinational, friendly world football family - with the beginning of the main tournament of the planet! This grandiose sports event is being held in Russia for the first time, and we are sincerely happy about it. In our country, football is not just the most massive sport. Football is really loved by us. And this love, as they say, at first sight, from the first official match that took place in Russia in 1897, "the Kremlin press service quotes the president. At the end of the speech the president wished all the teams success, and fans - unforgettable impressions. Today, at the stadium "Luzhniki" there are the heads of 17 states that are watching the opening ceremony. In just a few minutes, the first match will start in the framework of the competition. The Russian national team will play against the Saudi Arabian team. Recall, the World Cup will last from June 14 to July 15.